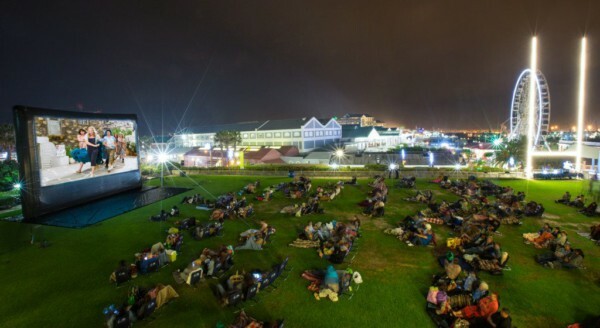 The Galileo Open Air Cinema is back again with a variety of movie favorites under a ceiling of stars in some of Cape Town’s most popular venues. This year’s line-up includes old classics and new favorites, such as Grease, Dirty Dancing, Pretty Woman, Titanic, Finding Dory, Moana, Deadpool, Beauty and The Beast (2017) and more. Before the film begins at sunsets, a festive mini-market serves food, soft drinks, alcoholic beverages, coffee and popcorn. The Noddy Charity Christmas Party 2017!